FroniusU.K. Ltd, a subsidiary of Fronius International GmbH has been operating in the UK since 2009, and currently has 50 employees over two sites. 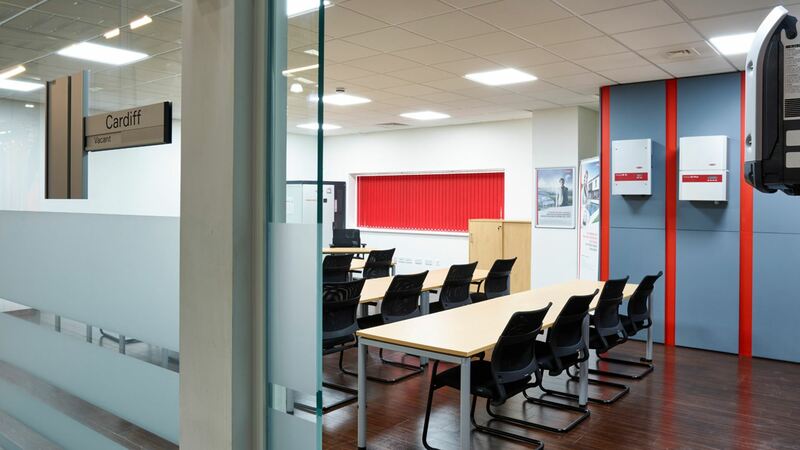 The facility in Milton Keynes extends over 3,800 square metres and houses the tech support teams, a repair centre, demonstration area, warehouse, display area and training rooms, and epitomises the importance of being able to deliver a first-class service to customers. 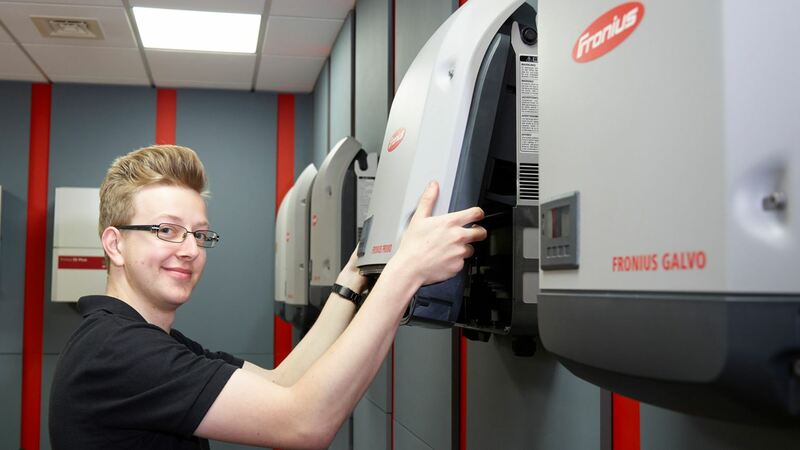 In 2014, an additional welding facility opened in East Kilbride adding a more localised service to Fronius' Scottish customers, ensuring that customers are supported as quickly as possible at their own premises. 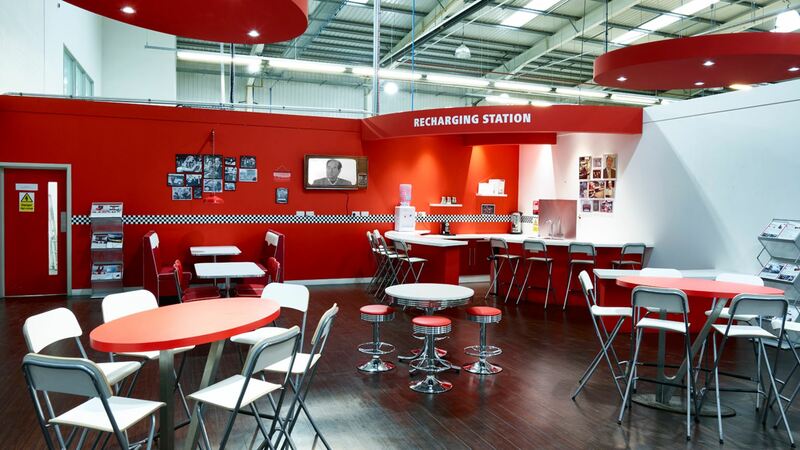 Fronius UK provides a relaxed environment for both customers and employees to work in whilst enjoying refreshments. 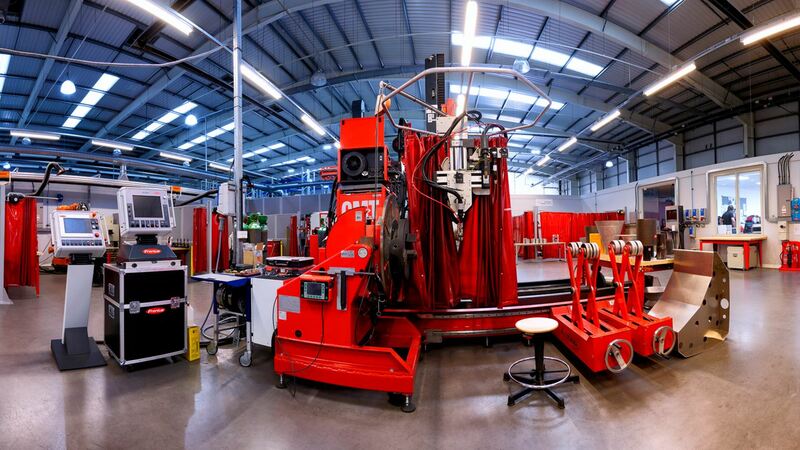 Customers are welcome to bring their welding challenges to our welding centre of excellence in Milton Keynes.